Help us make 2009 YOUR year! It’s a new year, and we’re still doing a lot of planning around here at WinBreak central command. And while I may not have an unlimited budget or resources, I am quite interesting in learning the kinds of things people love to win! Not only that, but we want to help build the site around you. Everyone should want to be featured on Better Know a Gamer, but even if you’re a little too shy, why not have a say in the future of our fair little web property? Thanks! We’ll keep up a few questions, and you’ll help us answer them and develop the kind of site YOU want to be a part of! The poll is open until January 18th, 2009, 6:00 PM EST. Posted in GamingTagged newsLeave a Comment on Help us make 2009 YOUR year! 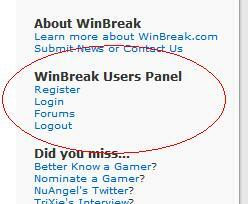 If you looked at the January 3rd post, it’s easy to see that WinBreak.com is still growing. But over the last year, it seems as though we have turned a few heads. I was recently notified that I was nominated, and now have officially been accepted into that sacred inner sanctum: the 2009 Microsoft® MVP Award. To have this honor is almost unbelievable. As they describe on their website: “A panel that includes MVP team members and product group teams evaluate each nominee’s technical expertise and voluntary community contributions for the past year. The panel considers the quality, quantity, and level of impact of the MVP nominee’s contributions.” My little blog, just now celebrating it’s one year existence? It’s such an honor, I am genuinely still shell shocked! I’m still waiting on some paperwork, before I can post the official logo of my MVP status on the site, but that is a flag I will proudly fly high. I’ve wondered what it would take to be an MVP since the days of my first website and my freelance 3rd party driver design. Never did I think I would be a recognized as MVP material – I simply wanted to provide a good website, the hard to find information, and help out wherever I could. But this is truly an overwhelming honor. 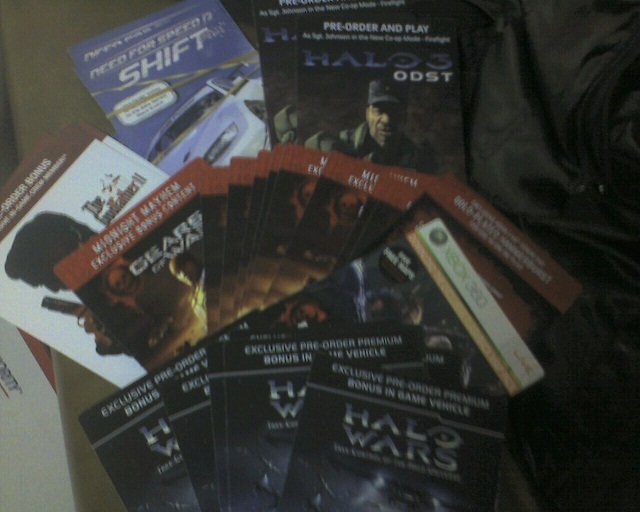 Being awarded the 2009 Microsoft® MVP Award is recognition for something (or things) I did in 2008. But we’re not going to rest on our laurels, now! It’s only just beginning. A whirlwind is going to hit, this year! 1 Year of WinBreak: Our stats! In the New Year, everyone likes to give the obligatory stats article. Well, for us, it’s a little different. January 3rd 2008 was the day I launched the Repurposed WinBreak.com. Therefore, sharing my stats with you is sort of a testament to our rookie year as a new community on the web. From the picture above, it’s clear to see we’re still one of the best kept secrets on the web. Something else also jumps out: the week of July 27th, 2008 was our biggest in the last year. So what was it that drew 14,564hits and 3,610 page views? It was one of my favorite moments in the last year. I didn’t do it for the hits, but it was the kind of article that gives everyone the warm and fuzzy feeling! Back in 2007, the site was about computer security and didn’t have any kind of dedicated following – I was just able to generate some unique content from time to time and people would pass by the site. 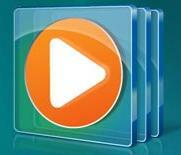 The site was running on a completely customized framework, using massive CSS and HTML files. It was taxing on my server, not that it mattered, that the hits were so few and far between. Still, switching to Word Press was fantastic for the server, and this was proved when we nearly quadrupled traffic between 2007 and 2008. 2007 showed 243,417 server requests with an actual 24,732 page views. 2008 garnered 260,586 hits and a satisfactory 86,725 page views. A good number of those hits came from images which were hotlinked from my site. I might have to do something about that in the future, but I don’t mind for now. This is very evident in search queries relating to articles that didn’t bring me much actual traffic. 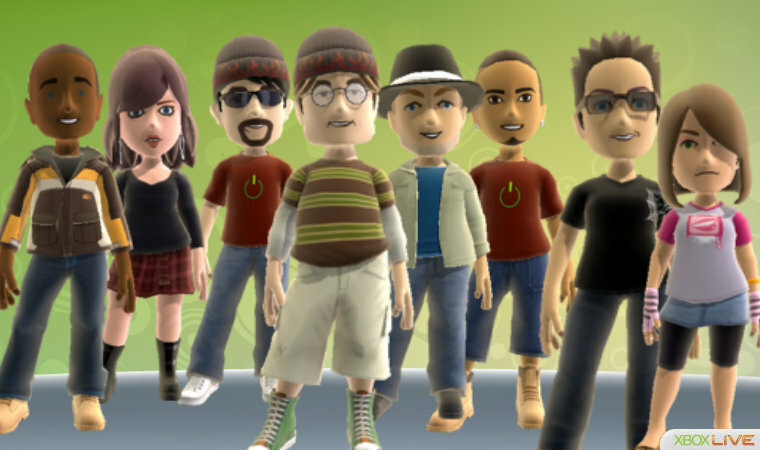 This year has been a completely insane experience, leaving for a new job right when I launched the new website – moving back and getting a different job right around the holiday season in 2008 – and overall just learning about all of the great things that bring the Xbox Live community closer together. Yeah, I tried to go multi console, but I realized today I have sold off almost all of my PS3 games and the Wii hasn’t been hooked up for over a month. 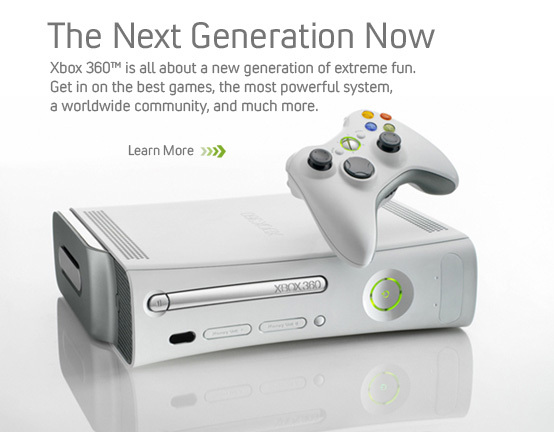 I feel at home on the Xbox 360, and have even more news to come in the future to reaffirm that. Stay tuned, and let’s hope we can quadruple the traffic again this year! Posted in GamingTagged news1 Comment on 1 Year of WinBreak: Our stats! It’s the last day of 2008. This coming Saturday marks 1 years since I rebranded, reinvigorated, and relaunched WinBreak.com. Coming up on our first full year, I thought it would be interesting to look back at some of my favorite moments thus far in the short history of WinBreak.com. Our Ultra Early Confirmation of a Stormbringer Video Game (yet to be confirmed or denied by anyone). Wireless Controller Finds Stolen 360! CRAVE, C|Net’s gadget blog, posted an incredible story about a college student who had his Xbox 360 stolen, but was able to locate it using one of his wireless controllers that the thief had left behind. Ryan Ketsenburg intends to prosecute. Freakin’ awesome. Posted in GamingTagged newsLeave a Comment on Wireless Controller Finds Stolen 360! Posted in GamingTagged news1 Comment on Love Halo 3? Love Fable 2? Show it!